Our mission is to transform every camper and staff member that enters the gates of Camp Stone through the construction of an experiential, fully immersive, values driven community. The Tochnit (educational program), developed and executed by the emerging adult staff, is designed to nurture an appreciation of each individual’s identity and role as a member of Am Yisrael, a love of Eretz Yisrael, and a profound understanding of the centrality of the Torah and the State of Israel for the Jewish people. 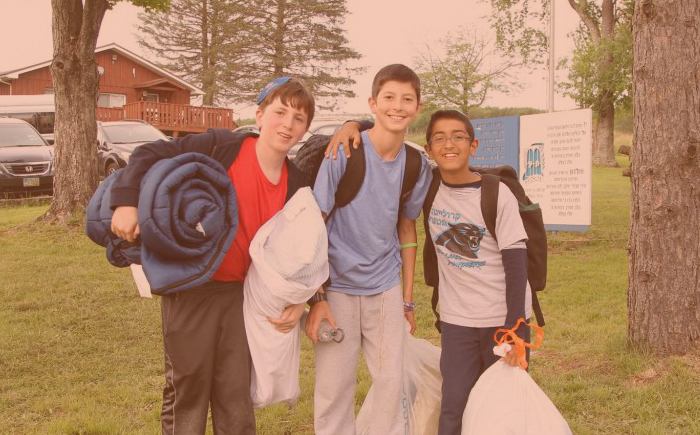 With an unwavering focus on ethical behavior, education, innovation, collaboration and supportive mentoring, campers and staff members develop the humility and confidence to lead the next generation of the global Jewish community. Our photo galleries capture the Camp Stone experience from morning to night.